ACC helps power producers maintain profitability, efficiency, and environmental compliance in today’s rapidly evolving marketplace and regulatory environment. 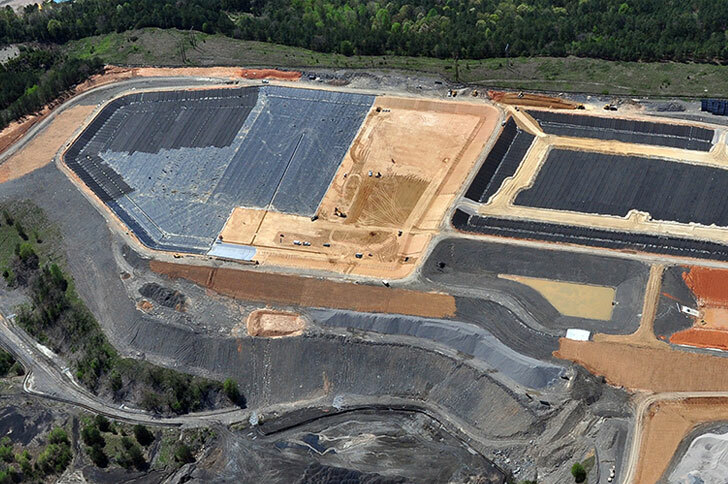 As new energy sources drive the need for plant retrofits, closures, or expansions, and changing environmental regulations create more stringent requirements for waste disposal and pollution control, ACC offers clients a compelling, single-source solution. 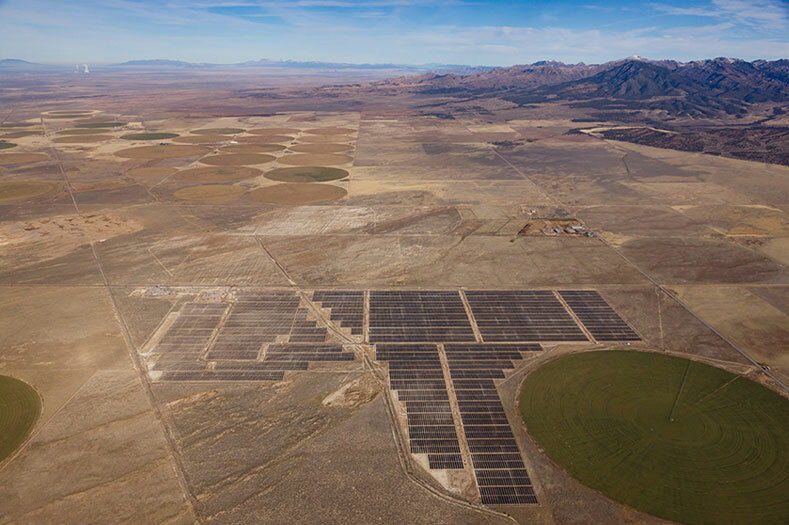 As the energy sector evolves, ACC is also an active participant in solar field development. 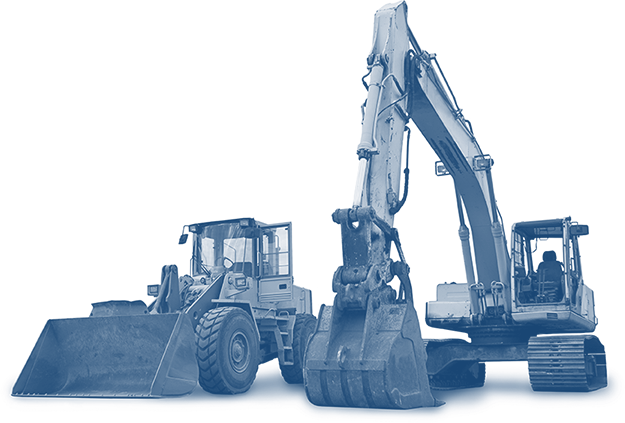 Our services include site preparation for greenfield plants and expansion, construction of plant infrastructure, and the ongoing day-to-day management of materials and waste products. 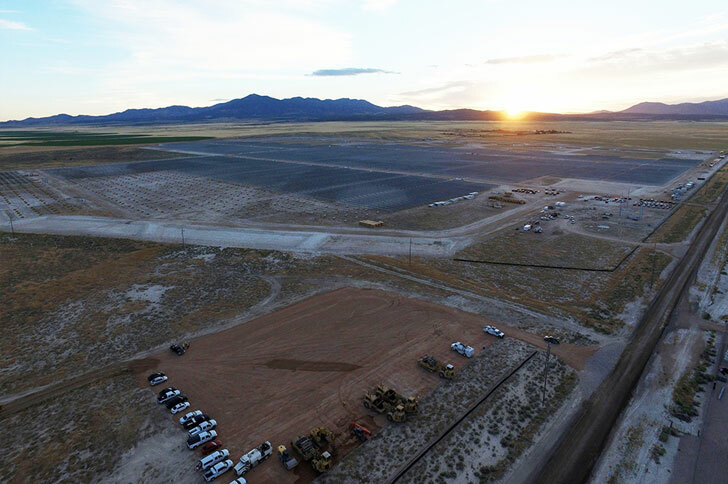 Our industrial landfill capabilities include new cell construction with leachate or gas collection systems, vertical expansions, cell cap and closures, ongoing maintenance, and management of daily operations. 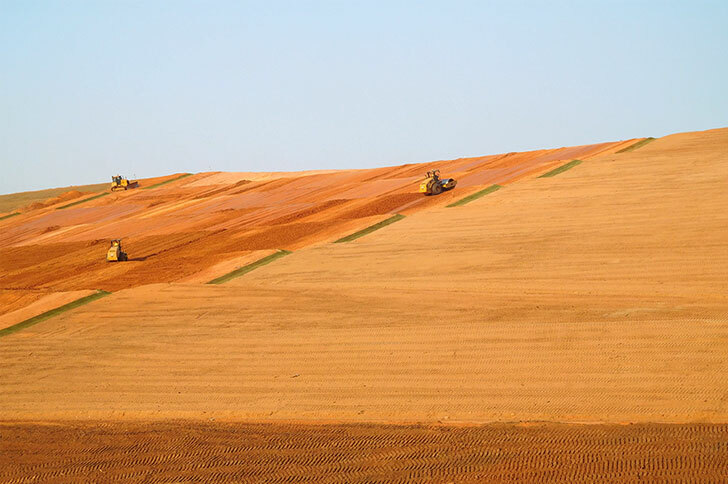 The ACC team offers expertise in ash and gypsum handling and transportation, leachate management, and other critical issues related to coal combustion residuals (CCR) regulations.